Ecran Movie House is located at North side of Kampot Old Market, just 20m off Kampot’s beautiful riverfront. 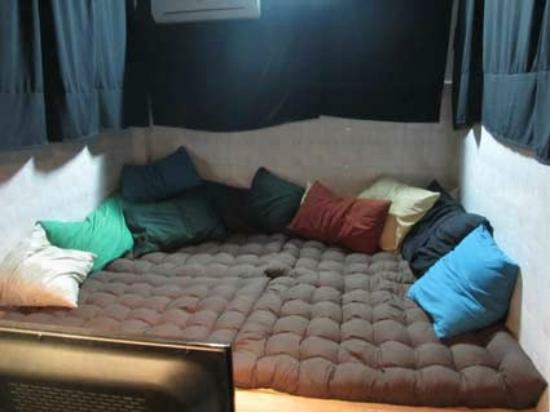 Ecran Movie House offers private movie rooms for travelers, expats and locals. Select a movie from the database containing 1200 titles and choose the time you like to watch it for a raining day. Ecran is a movie theater together with a restaurant on the front. The movie theater is very convenient and modern with huge TVs and comfortable private rooms with the reasonable price. The noodles and dumpling that were offered by restaurant are very delicious. Ecran Movie House’s monthly movie schedule is available in most restaurants and hotels in Kampot town. Every day at 4pm Ecran shows a movie relating to Cambodia. Killing Fields also shows every Wednesday at 7pm. Coming to Ecran to watch movie, you will never confused about being hungry. The Ecran movie house also hosts a Chinese hand-pulled noodle & dumpling shop to make sure you won’t get hungry during the flicks. Absolutely, cold drinks, popcorn, ice-cream and crunchy snacks are available too. As famous others in Cambodia, Kampot has its very own museum too. 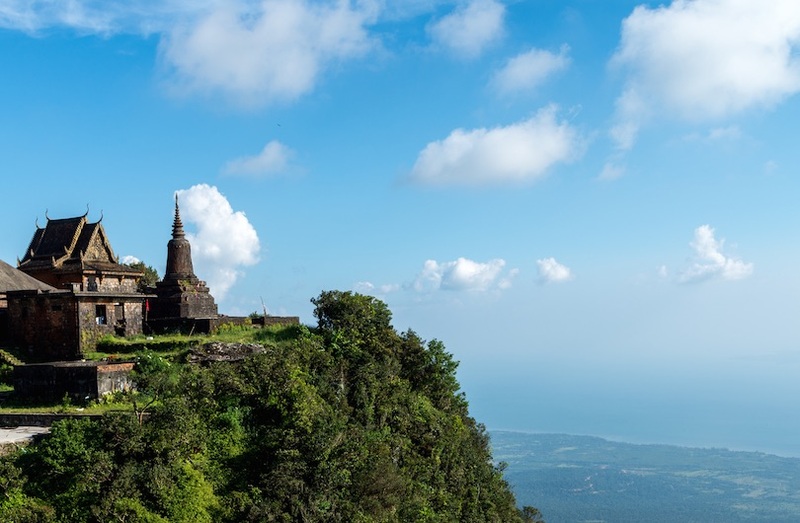 For those who are always attracted the culture and history, this is really ideal for you. So, it’s worth that you have a great chance to learn a bit more about the region of Kampot and its history. 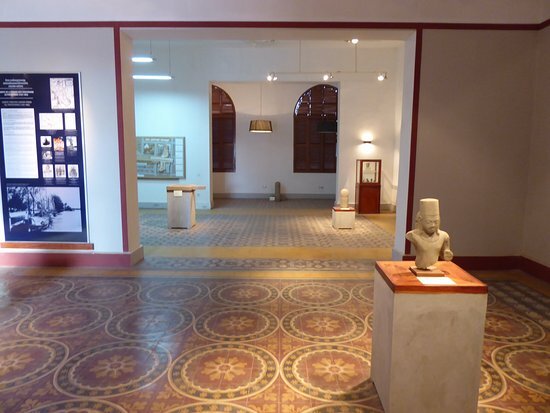 Kampot Museum is belong to the ground floor of the old Governor’s building, to exhibit a lot of photos and archaeological pieces. Here is really one among good places where you should come in a raining day when traveling Kampot. Banteay Srey Women’s Spa is a non-profit social enterprise of the Banteay Srey Project. It is a women’s vocational training center that provides a safe place for vulnerable Cambodian women to gain paid employment and training opportunities. Even though it is such a women’s only spa, men are permitted to attend the morning yoga session. 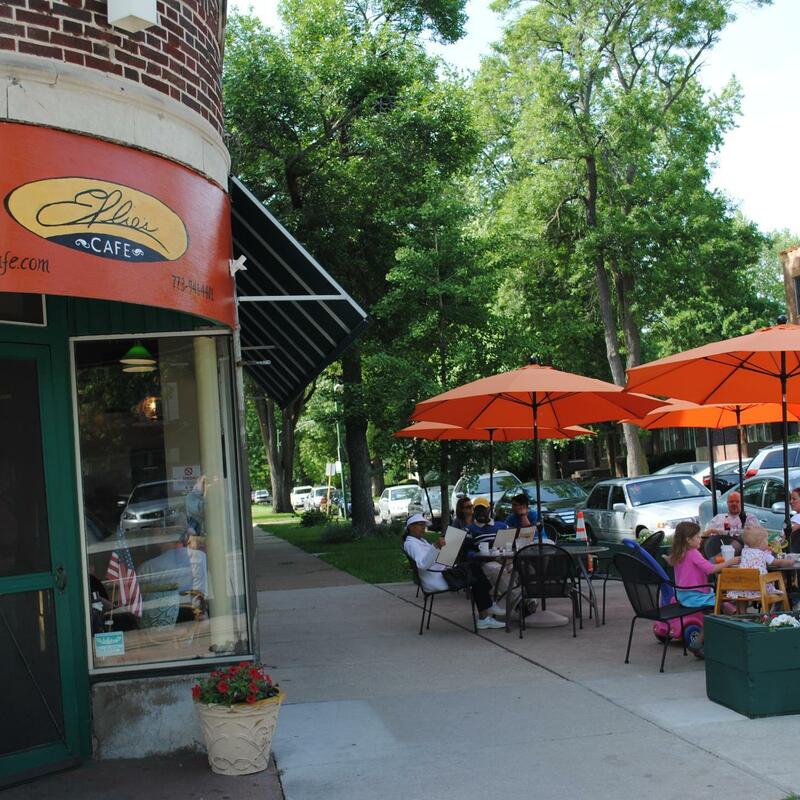 With an extensive spa menu, including massages, body scrubs, facials, manicures, pedicures and waxing, as well as a food and drinks menu from the Deva Café to keep you re-fueled. I also offer including vegetarian and vegan tapas, desserts, smoothies and juices. It’s easy to spend a whole day being pampered and truly spoiling yourself here! If that is not enough, there is a covered riverside deck for you to sit, relax, eat lunch, sip a well-deserved glass of wine or even take a much needed nap. 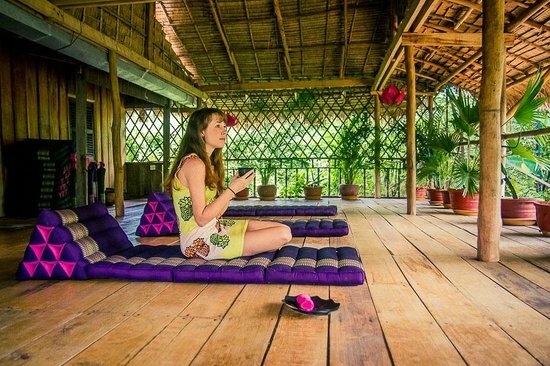 When it’s raining in Kampot, you can not think of great activities outdoors such as: strolling along the riverside, a trip up Bokor Mountain or a relaxing sunset cruise,…And at that time it’s suitable for you with activities which is not less interesting some mentioned above. Hoping that you will have a lot unforgettable memories with the raining days in Kampot.